Send automatic reminders to customers when is time to re-order. Proven to increase sales for goods requiring periodical replacement. 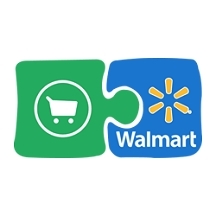 If your product line contains items that need regular replenishment – such as how to sell supplements, replacement parts, pet products, home maintenance, etc – then Time to Reorder is perfect for you! 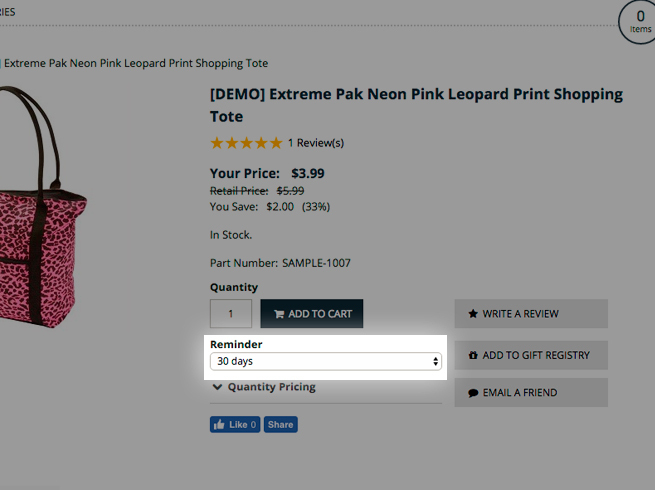 This additional plugin will allow you to configure reminders that will automatically be sent to your customers notifying them that it’s time to reorder their item. Keep your customers well supplied with their renewable products automatically! * This App is supported by 3dcart. Q: Is it possible to set the reminders to automatically send emails and not show the options to the customer to set the reminder or turn off the reminder? 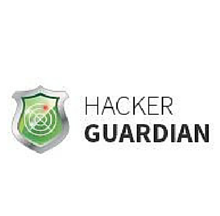 HackerGuardian is a fully configurable vulnerability assessment and reporting service for networks and web servers. 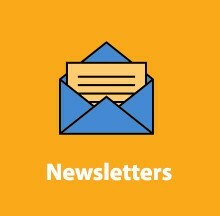 Send extra newsletters from 3dcart!